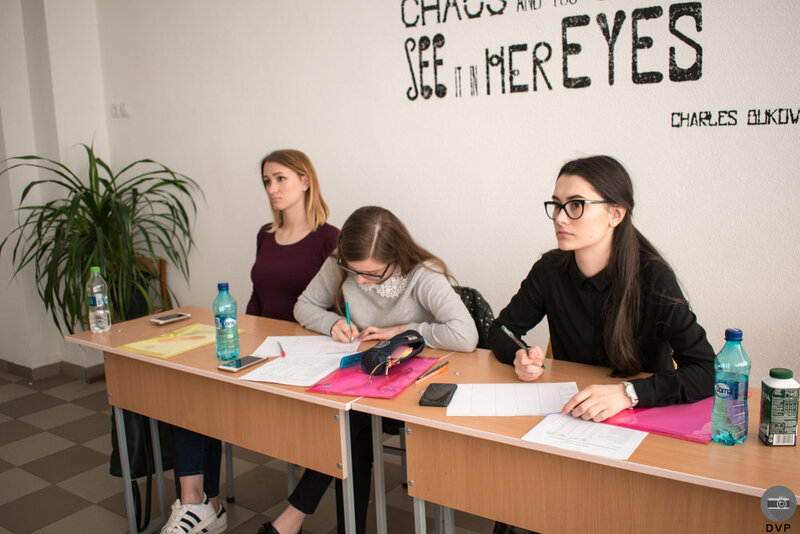 LECS Debate Club for Teenagers provides a significant training ground for the development of students’ communicative abilities and also gives opportunities for them to practice and share their skills development. 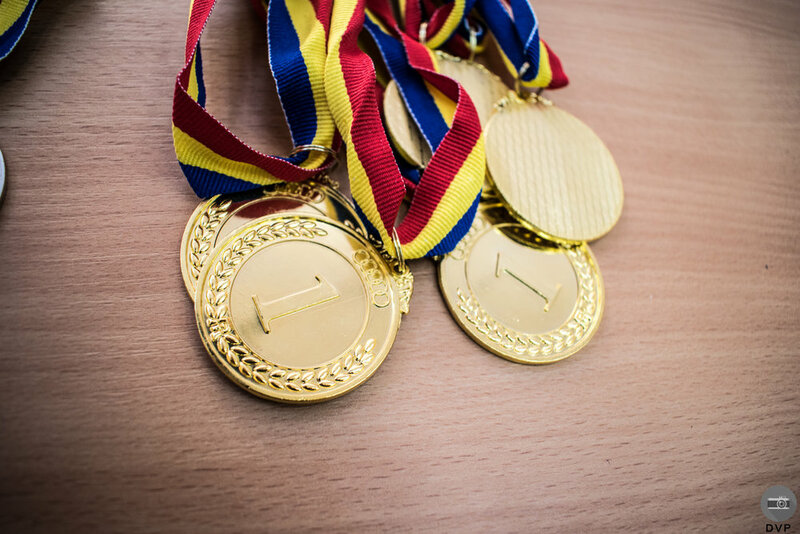 Every year we participate with our members to the DEBATE National Contests where we are always on the podium. 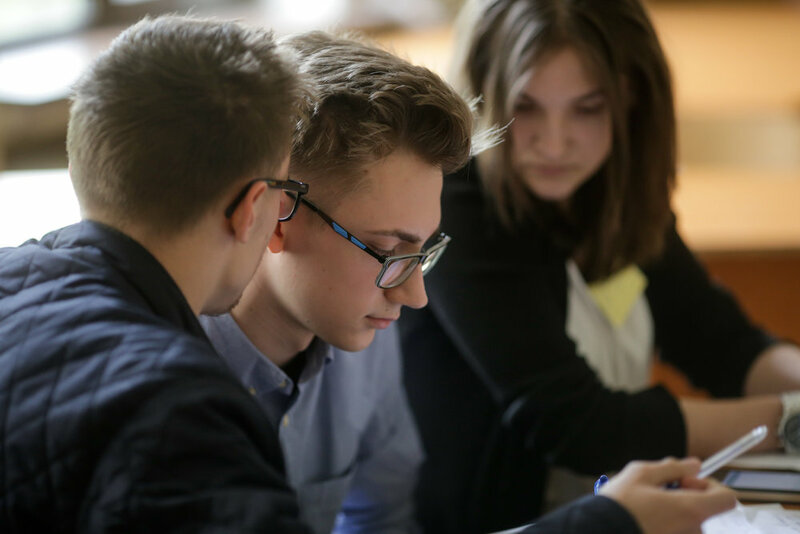 Starting from 2016, our organization initiated and implemented every year the educational project Friendly Debates for High- School Students. 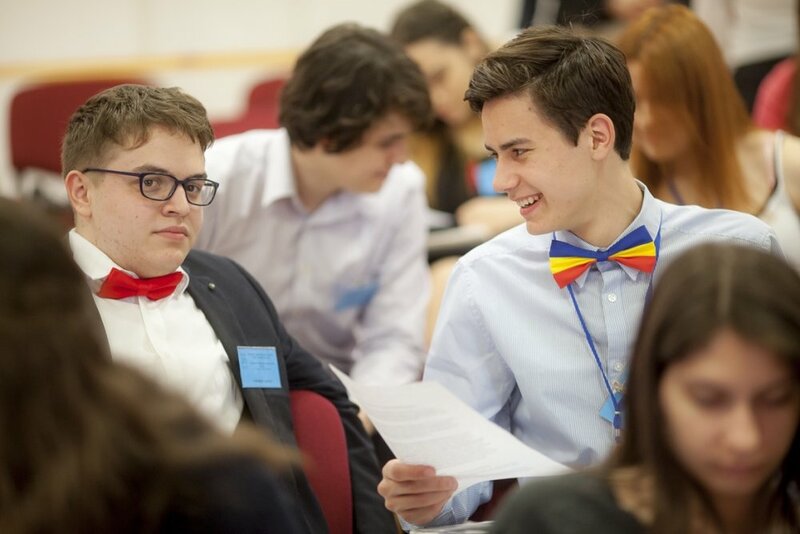 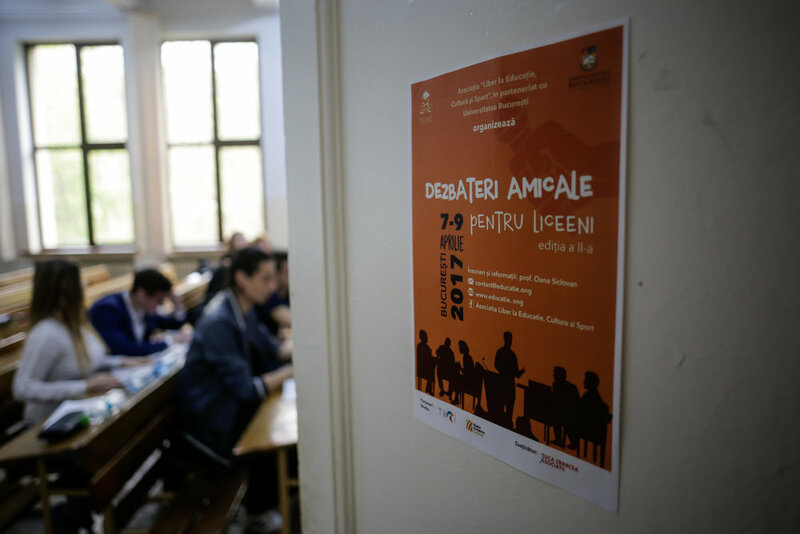 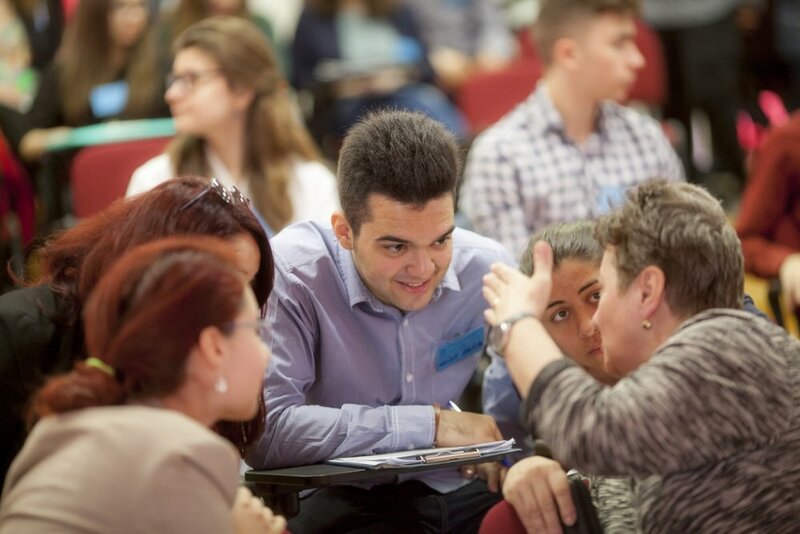 Each event provide opportunity for about 100 participants from Romania and Moldova to meet and interact with teenagers from other schools in the context of a social and intellectual activity, to realize the simultaneous opportunities for leadership and group participation and also to make new friends. 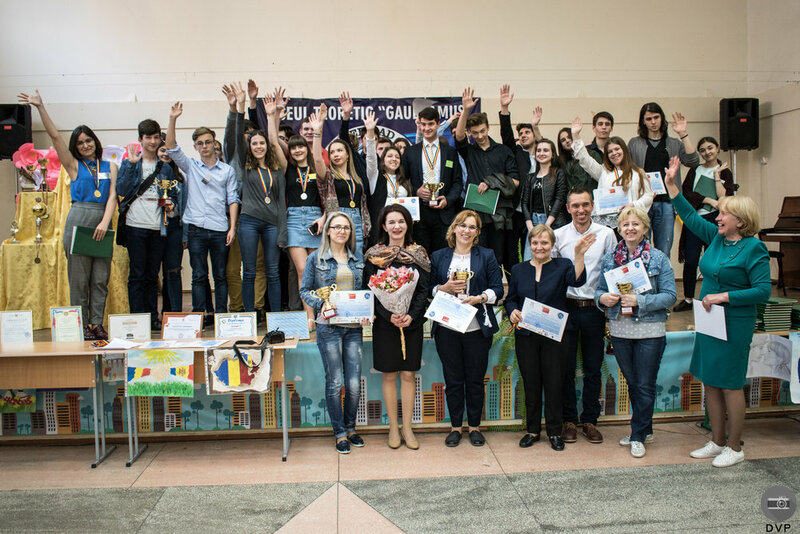 As partners we had prestigious educational institutions like University of Bucharest - Faculty of Law, GAUDEAMUS High-School in Chisinau, ”Mihai I” Railway Technical College in Bucharest.